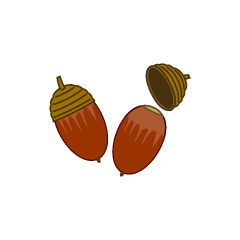 It is an autumn clip art image of Maple, Ginkgo biloba, acorn. 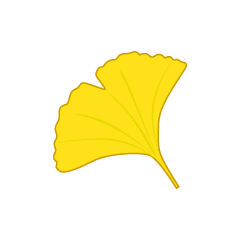 It is a leaf clip art image of Ginkgo biloba. Falling red leaves background image. It is a wallpaper image of autumnal leaves frame. It is a simple fall foliage fallen leaf clip art image. Autumn leaves frame background image. It is a clip art image of leaves of Momiji that imaged autumn leaves. It is clip art image of Ginkgo biloba. It is a clip art image of October of Maple and Ginkgo biloba. 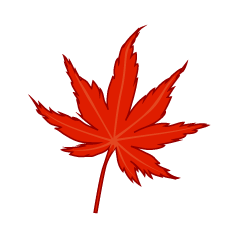 It is a leaf clip art image of Maple leaves. Squirrel and autumn leaves clip art image. Cute little squirrel with acorn on head clip art image. Falling red leaves frame background image. Karate fox clip art image. Ginkgo biloba and fox clip art image.